One of my great passions is teaching. Being able to share my knowledge with others, inspire them and help them create fills my life with joy. For awhile I've been searching for a way to teach beyond the weekly Saturday MIXTRAVAGANZA video tutorials which are limited in time and content volume and I'm happy I found a way. My new online classes are all hosted on a private classroom that gives me, as a teacher, the option to teach in a variety of tools like PDF files, links, video tutorials and more as well as interact with my students. Each class has a class forum that is dedicated to the class subject only and allows the student to ask me questions, interact with each other and upload their projects. Each online class is self paced and can be watched as many times as needed. You get a life long access to all the content in the class. There are many online classes out there some of them teaching the same subject I do. However, my aim is not just teaching a subject or a project. I want to share my knowledge in a way that will inspire you, motivate you and make you happy. I want to give you the tools, techniques and secrets to create with no fear and freely. All classes have logic behind them. I didn't just create a class for the sake of earning money (that too inter-ACTIVES was created when I realized although many interactive projects can be found online there is no one comprehensive, step by step method that takes you from A to B in a progressive process and teaches you how to construct an interactive paper mechanism. 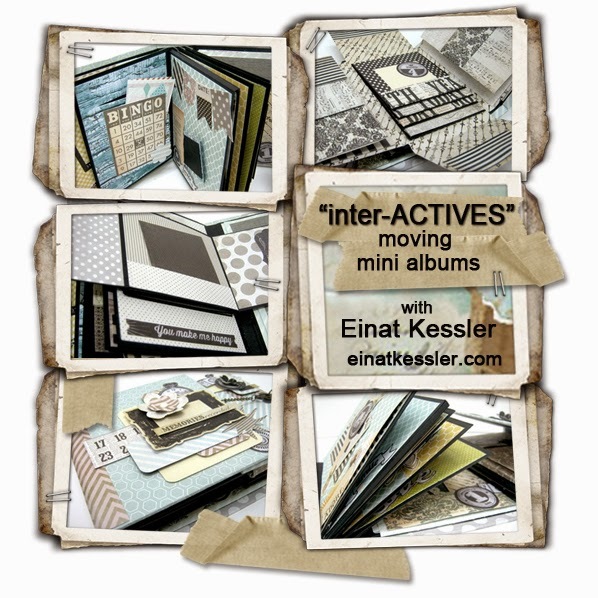 So I designed this class starting from the easiest mechanism to the most complicated in order to create a mini album "catalog" of interactive designs you can refer to whenever you want to create an interactive project. The Creating 101 series was designed to help beginners start learning different crafting genres from the first step. 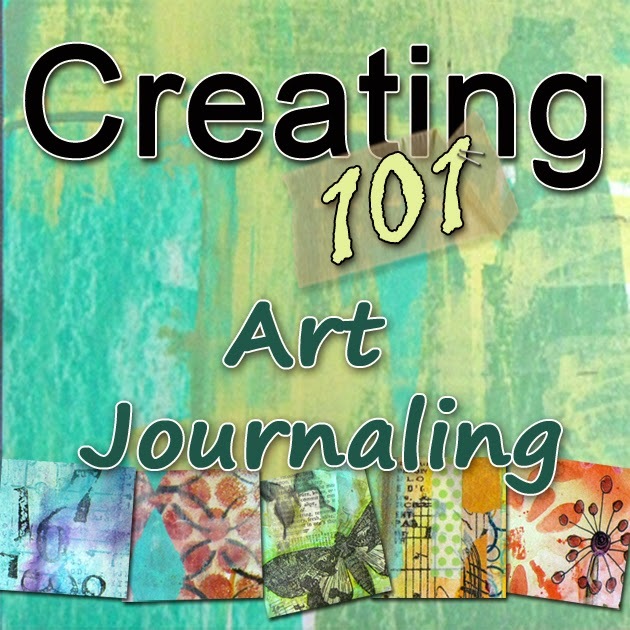 You can find so many amazing art journal pages on line and tutorials but, again, no comprehensive one process class that takes you through EVERYTHING you need to know to start art journaling. Until now. I also wanted to offer one free mini class because I believe in sharing as much as possible. 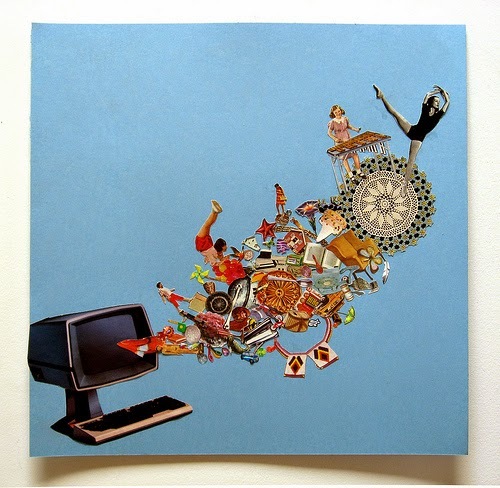 I initially created 4 Essentials thing you need to know about mixed media as a series of 4 blog posts. But I wanted you to have the option of re-accessing the content and ask questions so I added a few things and created a mini class. I'm so excited about this new adventure and i hope you'll join me.